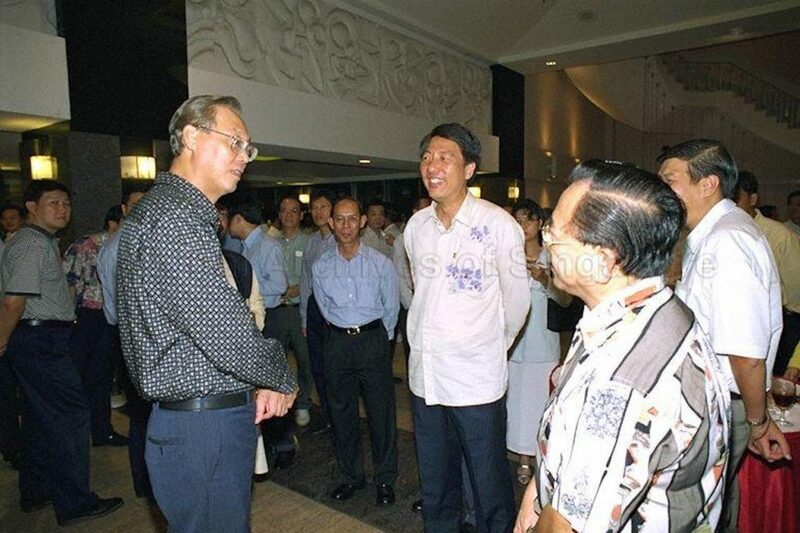 It’s been twenty-eight long years since Emeritus Senior Minister (ESM) Goh Chok Tong first took office as prime minister of Singapore. TWENTY-EIGHT. And for a long time now, there’s been every indication that he’s no longer the man he once was. Close to two weeks ago, during a dialogue with Southeast district residents, seventy-year-old Mr Aziz suggested that ministers’ million-dollar salaries could afford to receive a 10% cut to finance a proposed elderly pension fund. In a slew of textbook debate tactics, ESM Goh put his foot in his mouth by responding to the “very bad” and “populist” suggestion and surmising that Singapore would end up with “very very mediocre people” as ministers in the future if he did so. “I am telling you the Ministers are not paid enough, and down the road, we are going to get a problem with getting people to join the government, because civil servants now earn more than Ministers,” he said. Naturally, Redditors and EDMW-ers around the country flew into a collective rage. But at this point, should we really be surprised? Let’s take a hobbled stroll down memory lane and chart the slow, often hilarious unraveling of MParader. 23rd August 1998: A dream is born. 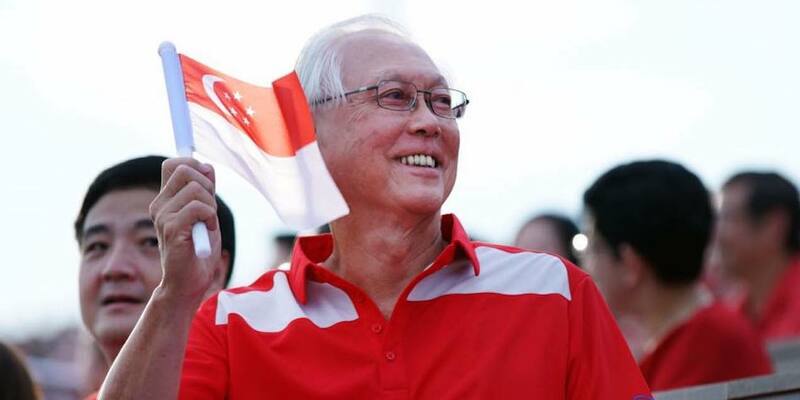 Eight years into his tenure as prime minister of Singapore, ESM Goh introduced the nation to the fever dream of World Cup football during his national day rally speech. Today, we still haven’t gotten over it. Just ask Ben Davis. 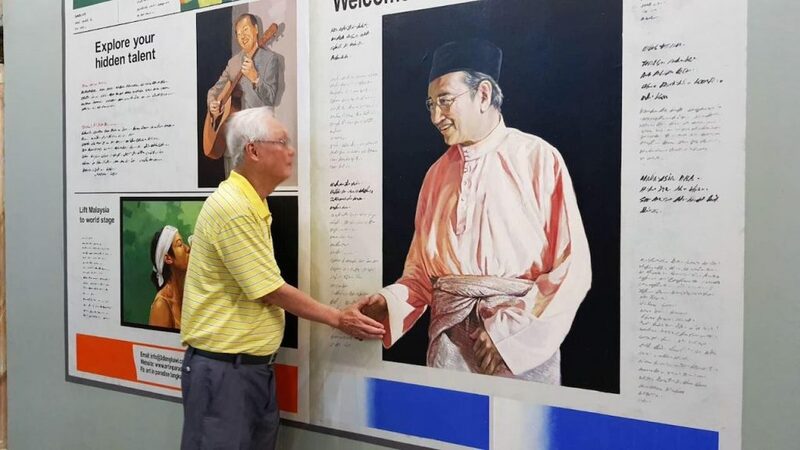 At the ripe old age of fifty-seven, ESM Goh looks like your regular well-to-do uncle here in his combination of checked shirt and navy trousers. His expression seems to be one of quiet hope mixed with a little naivety. At this point, can’t really fault the guy for dreaming big. April 2001: The simple life. 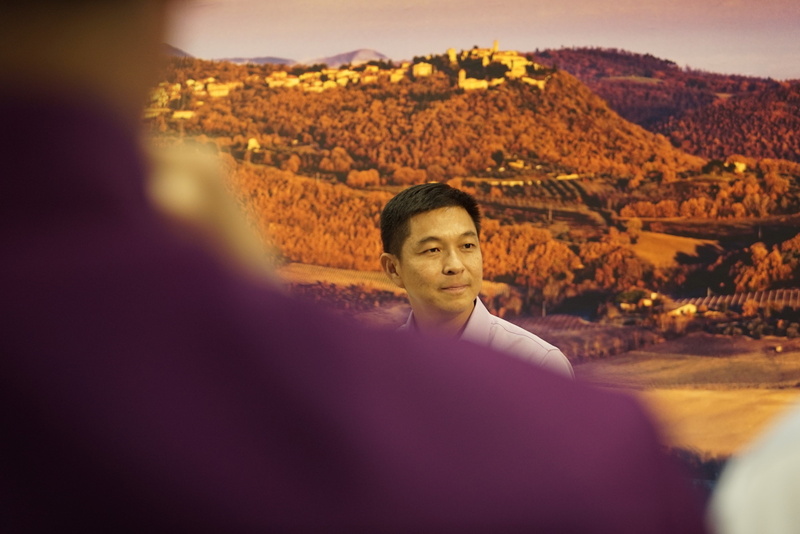 In response to surveys which indicated how people in less-developed countries were happier, ESM Goh dropped a bombshell. Today, seventeen years later, throngs of Singaporean holidaymakers who escape to Bali say YES. But in the words of ESM Goh himself, this would make all of you “quitters”. Tsk. 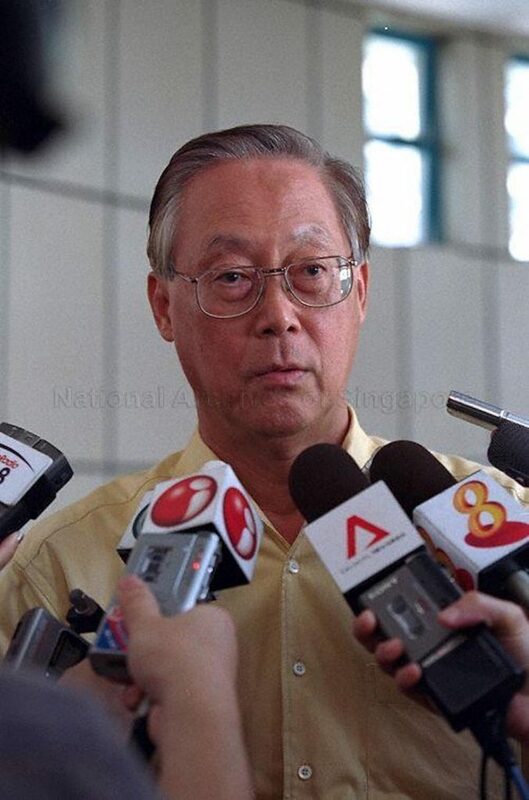 Now is it just me or does ESM Goh look kind of exhausted? I think you could use some eating, praying and loving too, sir. 8th March 2003: Man of steel. 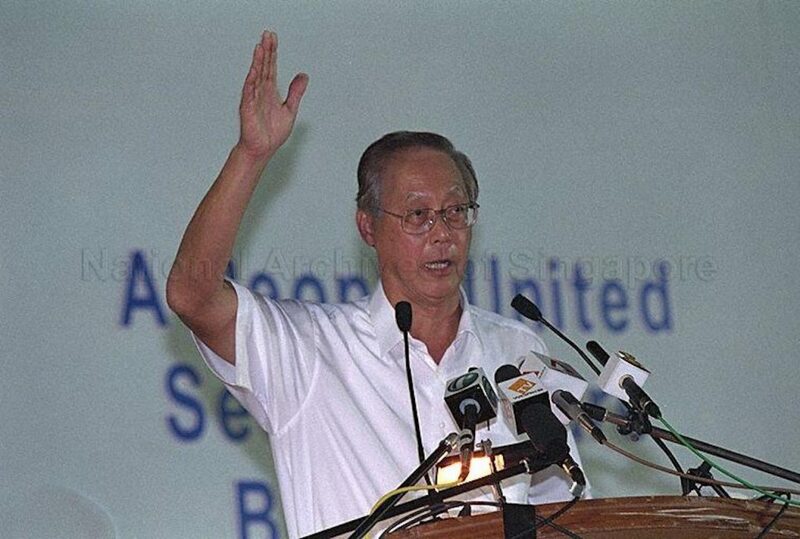 At a time when Singaporeans were having to face rising unemployment rates because of the economic recession in 2003, a post on the Singapore Democratic Party’s website claims that a comment made by ESM Goh was published in the Straits Times. Which is … bad? I don’t get it. Looking at ESM Goh, I’m not sure he gets it either. July 2005: I’d tap that. 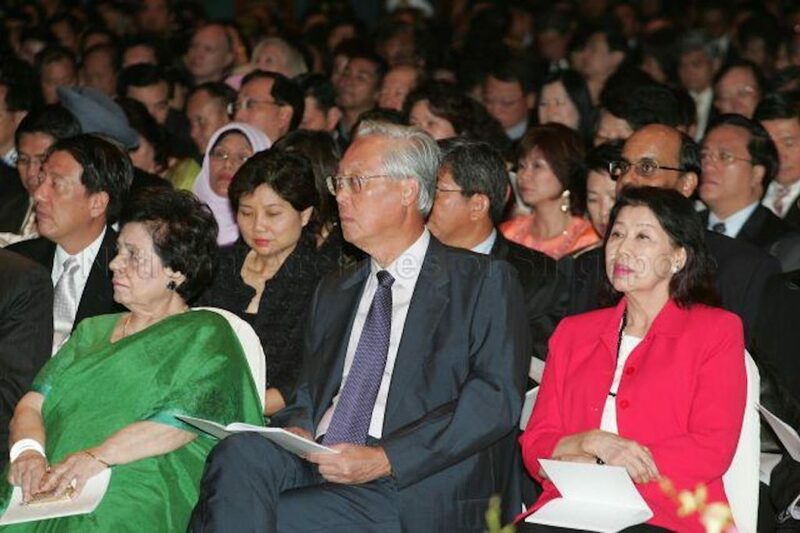 Okay to be fair, this one wasn’t exactly about ESM Goh, but his wife, Madam Tan Choo Leng. Following the National Kidney Foundation scandal – in which former CEO T.T. Durai was convicted of misusing donor funds – Madam Tan sparked nationwide outrage after infamously saying that his annual salary of S$600,000 a year was “peanuts”. PEANUTS. And I thought pistachios were expensive. Though Madam Tan subsequently expressed regret over her statement, one can only imagine what must’ve been happening in the Goh household for S$600k to be treated with such nonchalance. Also, I think I’m starting to see where the pattern started. 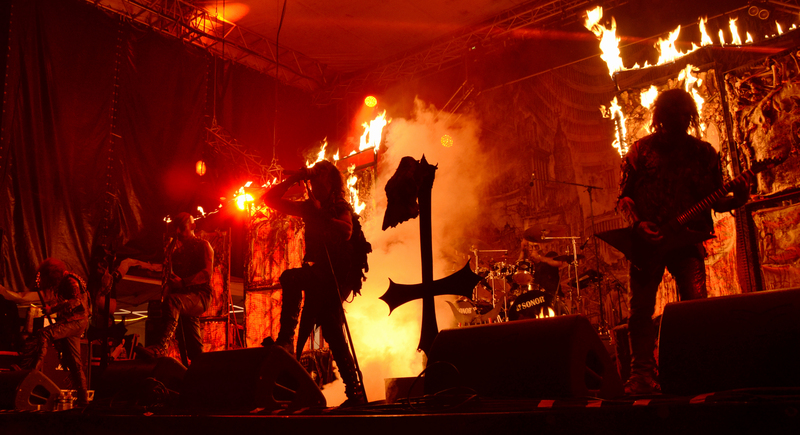 Anyway, a picture really does speak a thousand words doesn’t it? August 2015: Ownself check ownself. Ah yes, ten years after the peanut debacle, ESM Goh remained the gift that kept on giving. 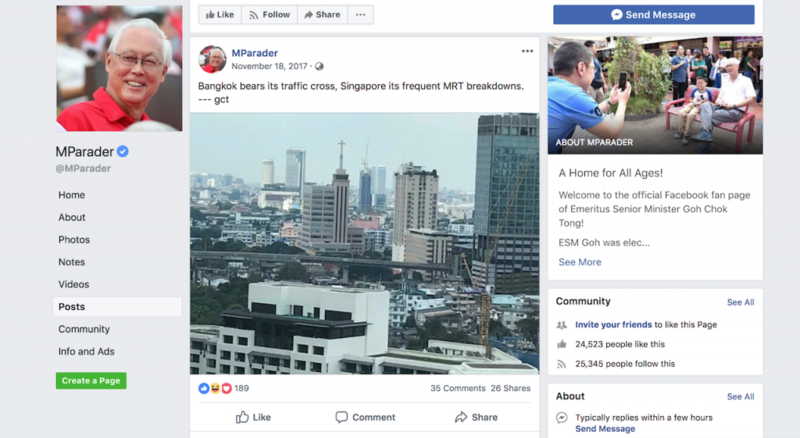 In the lead up to the 2015 election, ESM Goh once again used his trademark death-by-a-thousand-questions debate strategy to criticise the opposition’s call for transparency in the ruling People’s Action Party (PAP). Cue Mr Pritam Singh dropping the Singaporean meme of the century. 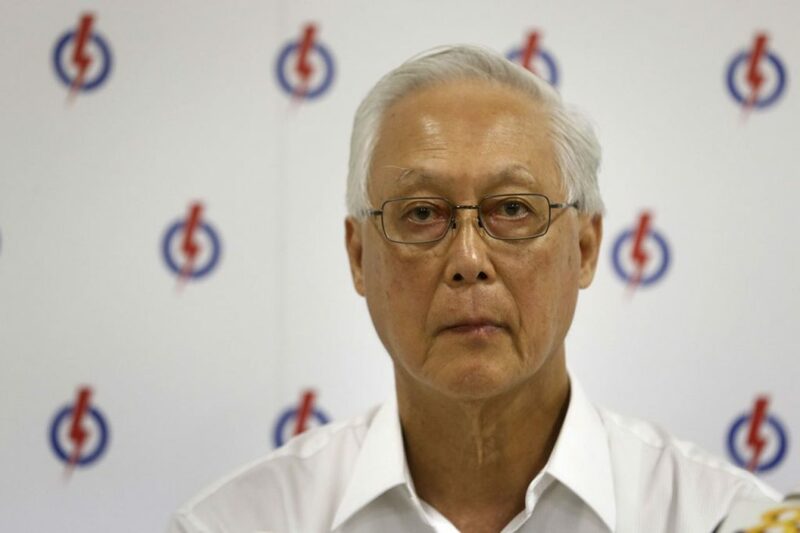 At this juncture, just over a decade after stepping down as prime minister, ESM Goh’s massive eyebags and tired expression have gone, but only to be replaced with eyes that look amazingly glazed over. He perfected the blank stare, and the longer you gaze into that dark abyss, the scarier it is. As millennials would say, at this point, he might just be “dead inside”. 18th November 2017: We all have our crosses to bear. 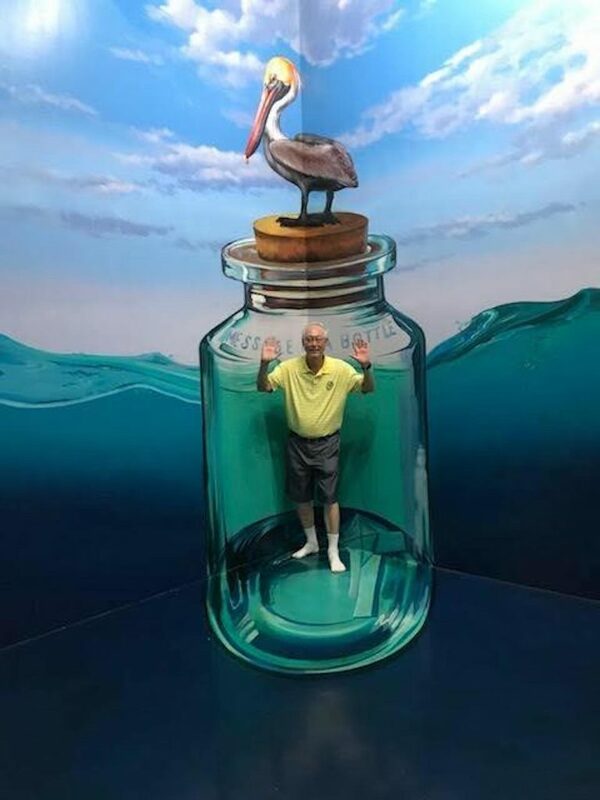 Perhaps taking inspiration from millennials who post photos with cryptic captions on social media, ESM Goh did the same at age seventy-six. In his interpretation, he subtly tells Singaporeans to shut up and put up with the many train delays that are now part of our daily commute. Or not. Without a definitive explanation of his intentions, we’ll never really know. I do find it a bit strange that ESM Goh chooses to compare Singapore with Bangkok though. 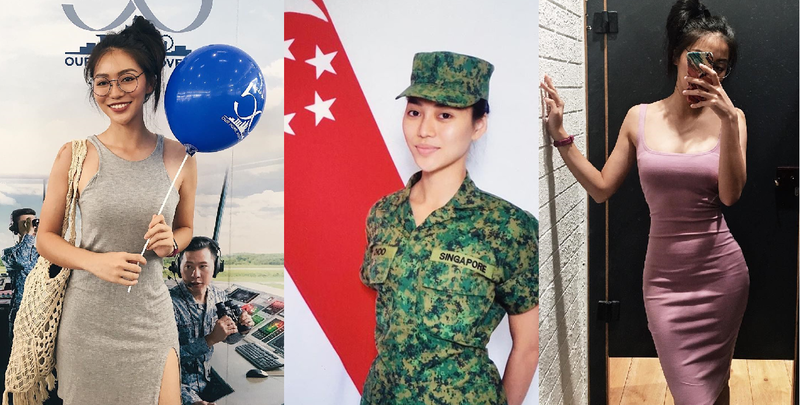 After all, weren’t the Swiss the barometer for Singaporean success? Whatever the case, it recently appeared that life had been injected back into our ESM as he appeared to savour his retirement and twilight years. But why on earth didn’t he just stay that way? And there you have it. Conclusive proof that ESM Goh’s time in the government has robbed him of the life behind his eyes, resulting in some of the strangest comments ever made. 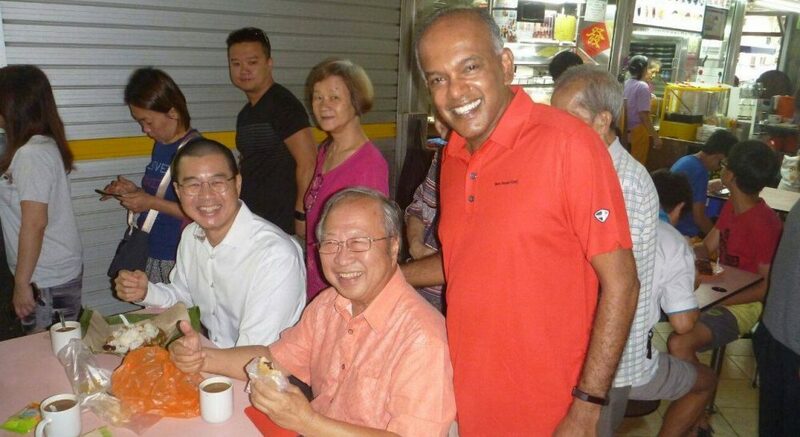 ESM Goh also seems to have lost touch with the man on the street, arguably the most important quality someone representing the people should have. So with all due respect Sir, just retire. For good. In the meantime, let’s forget about the money for a minute and finally decide if serving the nation is a calling or a job. Now if you’ll excuse me, I have to go attend to the men in black currently trying to bash my door in.